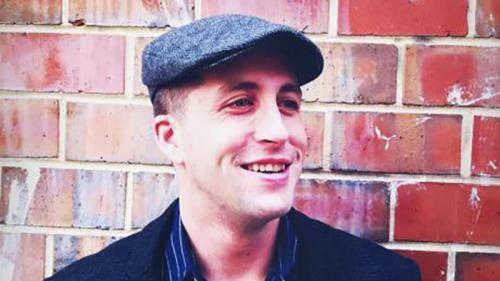 A second member of a three-man team who created a secure system for whistleblowers to submit information to news outlets has committed suicide at the age of 36, reports the Freedom of the Press Foundation. Software engineer James Dolan took his own life nearly five years to the day after the death of “SecureDrop” co-creator and Reddit co-founder Aaron Swartz. Dolan, a former Marine, helped create the system in 2012 along with Swartz and Wired editor Kevin Poulsen – who spearheaded the project first known as “StrongBox” and later “DeadDrop.” The trio’s secure submission system has been used by The New Yorker, the Washington Post, The New York Times, the Associated Press and Gizmodo – allowing “highly secure communication between journalists and sources in possession of sensitive information or documents,” per Gizmodo. Co-creator Aaron Swartz committed suicide on January 11, 2013 at the age of 26. Swartz left no suicide note in his New York apartment, however some have noted that he was depressed and was facing jail time under the Computer Fraud and Abuse Act for hacking into MIT’s computer network and stealing copies of 4.8 million academic papers. Swartz’s father believes the government “indirectly killed” Swartz, while his girlfriend at the time, Taren Stinebrickner-Kauffman think Swartz was driven to suicide by a two-year prosecution over the MIT hacking case which had “drained all of his financial resources” – despite not fitting any of the signs of clinical depression and associated disorders. After Swartz’s death, co-creator Kevin Poulsen donated the SecureDrop project to the Freedome of the Press Foundation, while James Dolan was “literally the only person in the world who knew all the ins and outs of the system, how to install it, and how to make it better” according to the FPF.